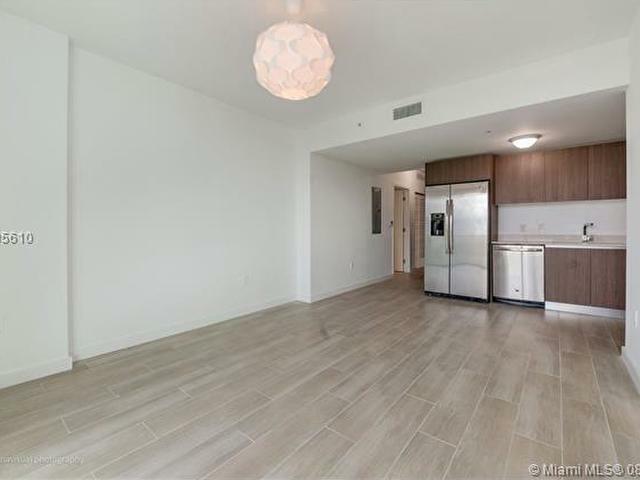 This property is rented and the lease end February 28/2018. 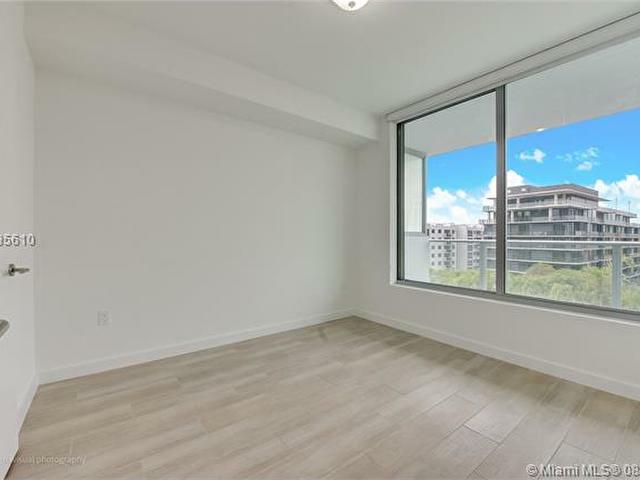 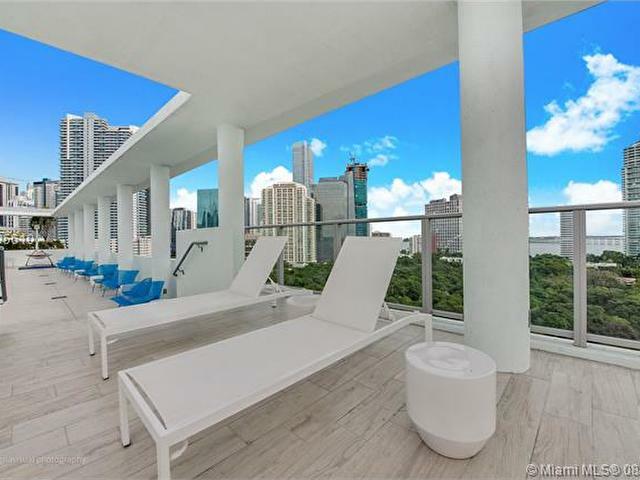 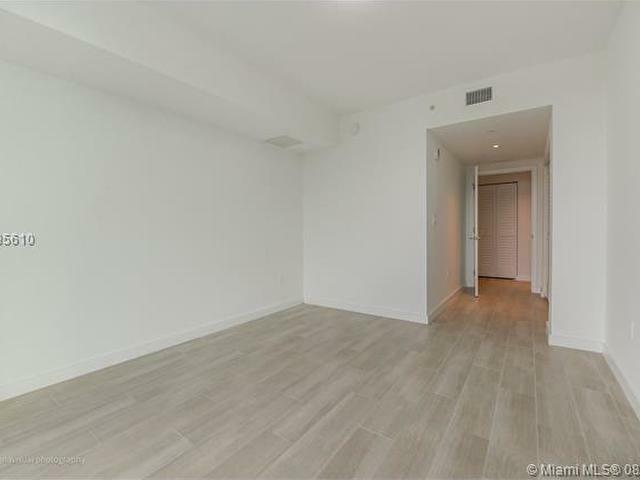 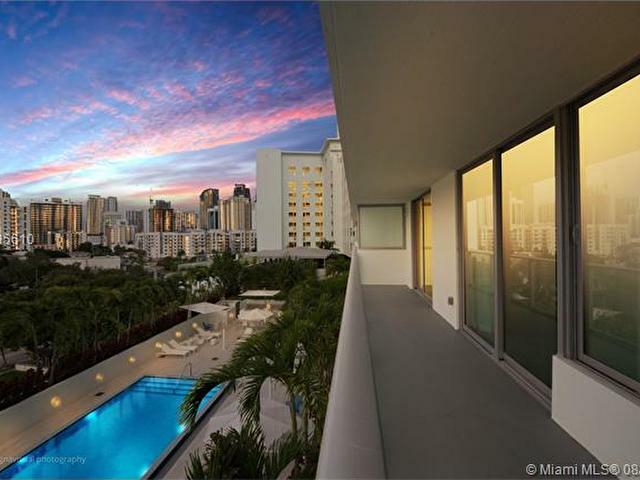 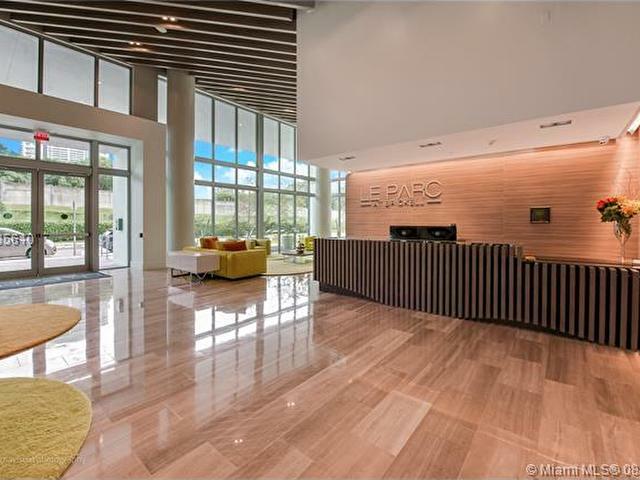 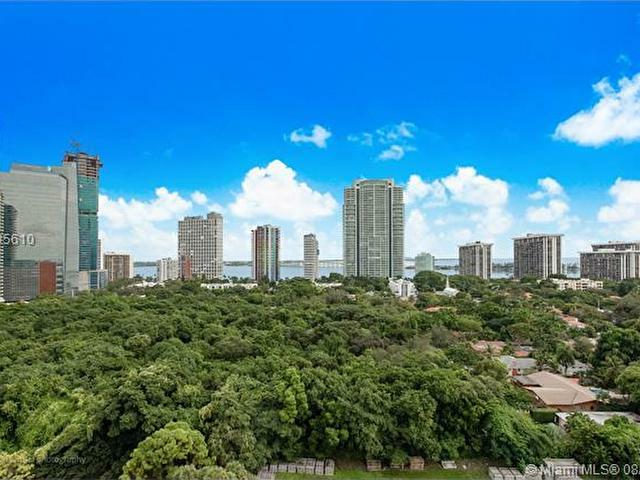 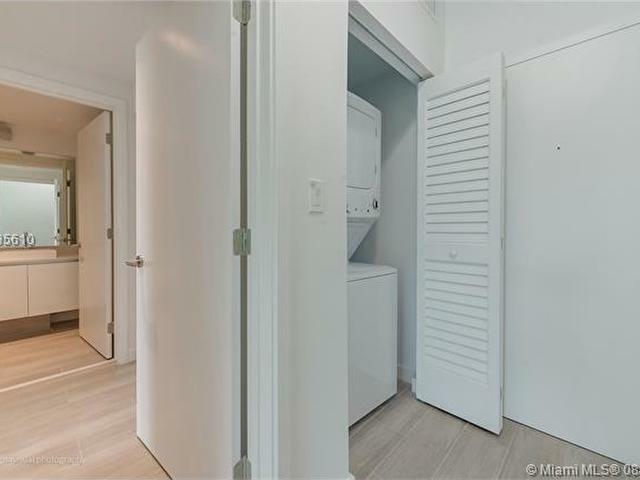 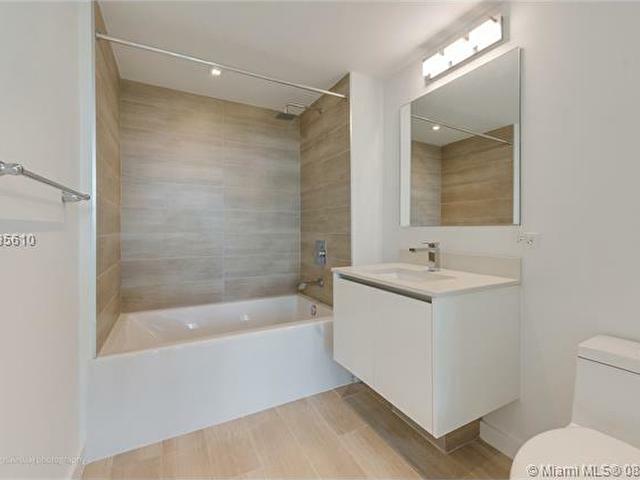 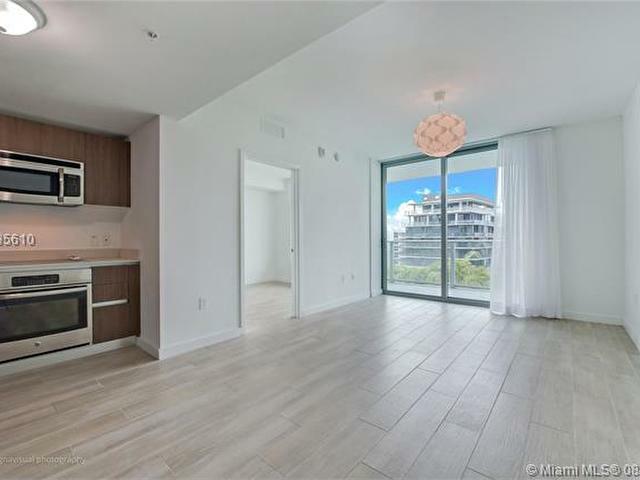 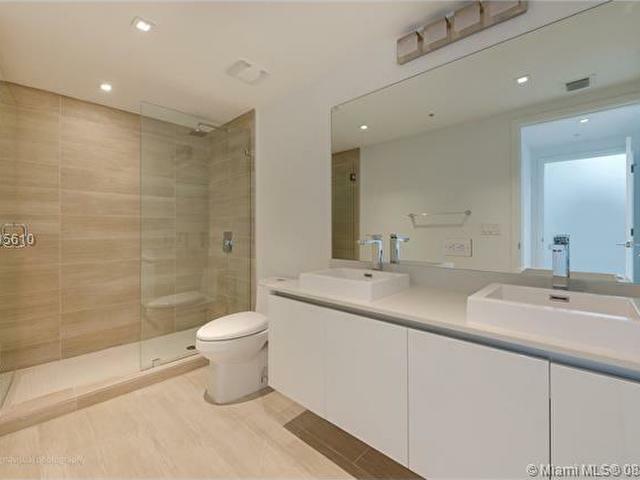 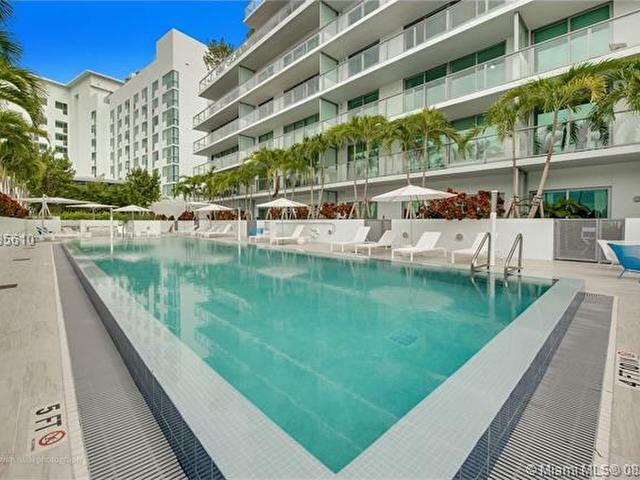 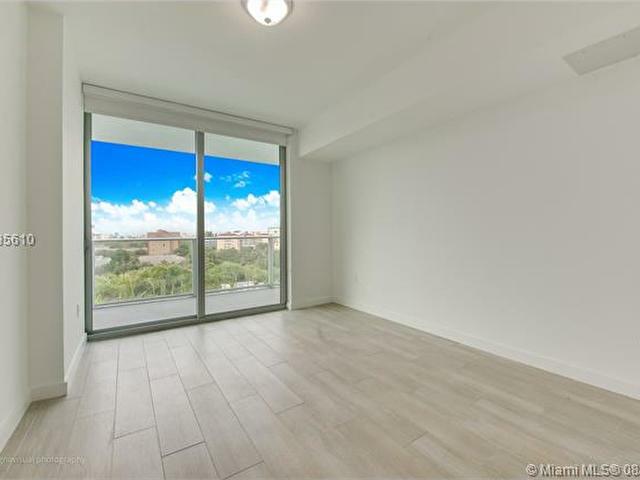 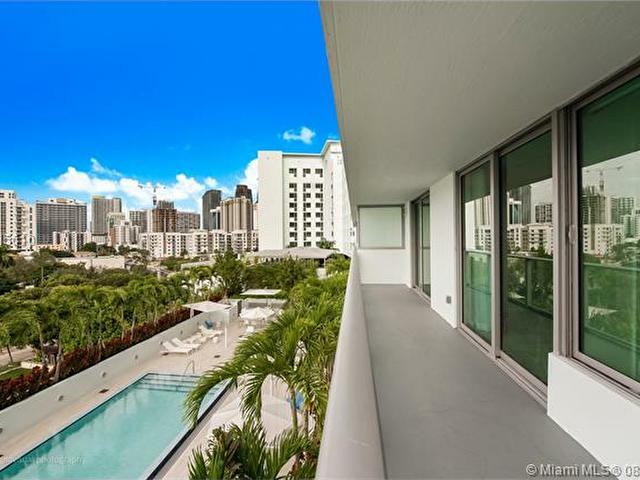 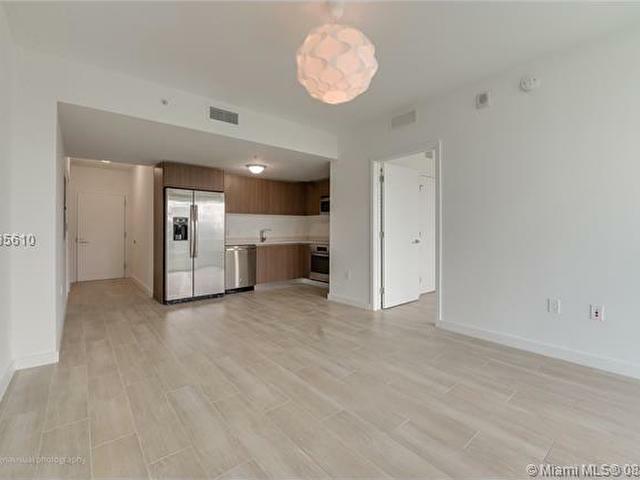 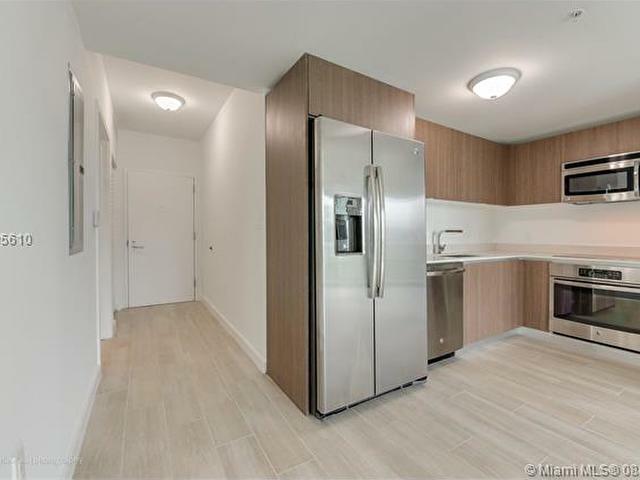 Beautiful 2 bedrs./2 baths apartment in new luxury complex at Brickell / Miami Downtown area with open modern kitchen, title through, huge open balcony with view to the pool and city. 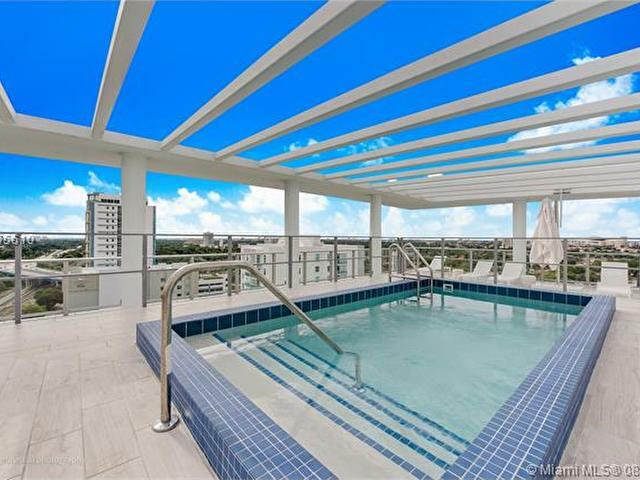 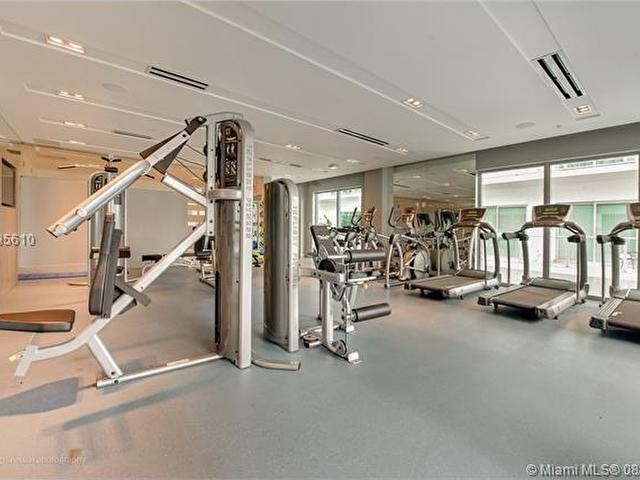 Lot of amenities as a pool area, gym with play room for children, top terrace with panoramic view, walking distance from the new Brickell City Center where you can enjoy a lot of amenities, restaurants, art centers, luxury stores and much more.